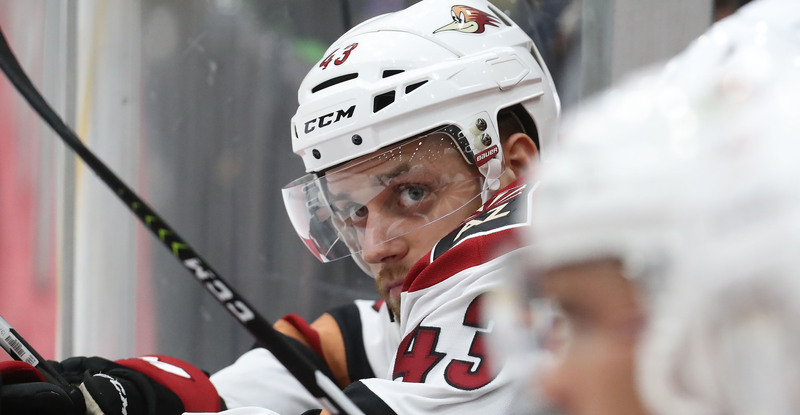 TUCSON, AZ – The Tucson Roadrunners, proud American Hockey League affiliate of the Arizona Coyotes announced today that defenseman Dakota Mermis has been named as the club’s new team captain. 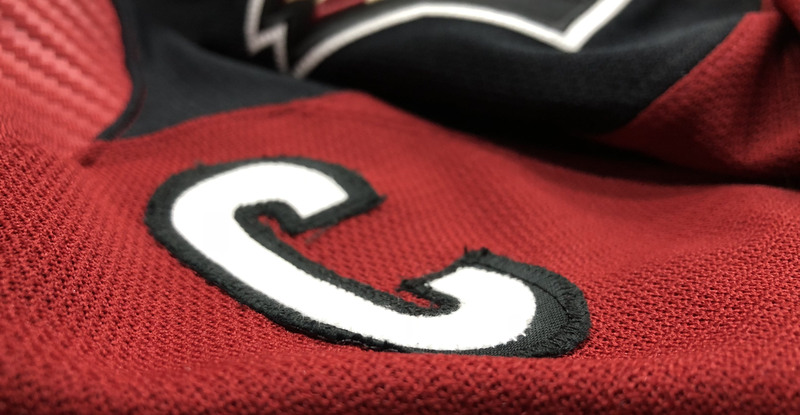 The 24-year-old from Alton, IL becomes the third captain in Roadrunners franchise history, succeeding Craig Cunningham and Andrew Campbell in the role. Previously serving as an alternate captain in the 2017-18 season, the 6-foot, 195-pound defenseman is currently in his third year as a Roadrunner and fourth professionally. Mermis made his National Hockey League debut on November 2, 2017 against the Buffalo Sabres as a member of the Arizona Coyotes. As a member of the Oshawa Generals, the left-handed shot concluded his junior career with a Memorial Cup Championship. In naming Mermis the club’s leader, Varady also named Mario Kempe as a full-time alternate captain, while Robbie Russo and Laurent Dauphin will split duties as the team’s second alternate captain.